What is a shimano ispec shifter? I know what a shifter is but I could not find a definitive answer on what an ispec shifter is or how is it different from a regular shifter. For example the 2014 shimano deore groupset says it has ispec shifters and ispec ready brakes. I-spec is a Shimano-proprietary mounting system for Shimano parts. 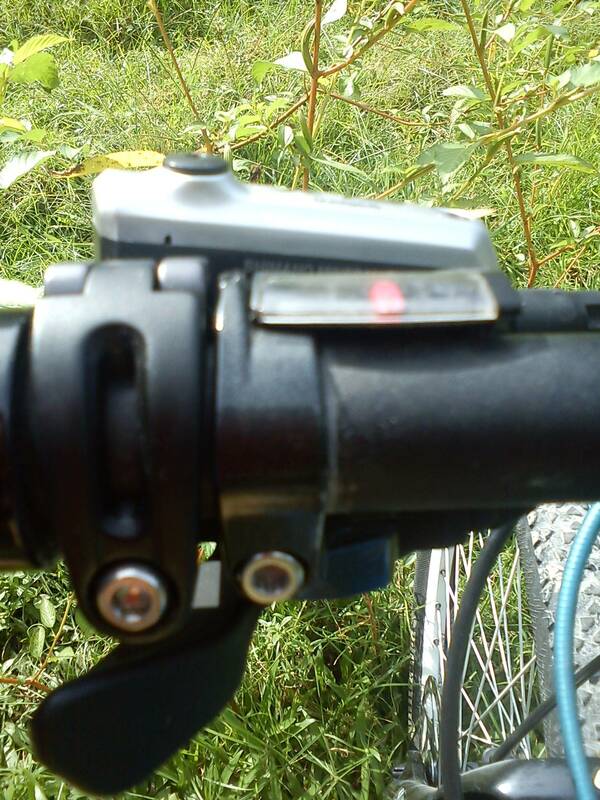 Its supposed to make mounting and adjusting brake+shift levers faster and easier by putting them on one mounting clamp. "The MatchMaker X clamp is more than just a clamp. It’s like having Martha Stewart tidy up your cockpit. Since each clamp accepts up to three controls, you can put everything from your XLoc suspension lockout, your SRAM shifters and AVID brake levers as well as your Reverb XLoc remote, all on two clamps. Short of genetically engineering longer thumbs, it’s the ideal way to put everything within easy reach. Just like Martha would." If you're running a mix of SRAM MatchMaker and Shimano I-Spec components, you can use a Problem Solvers MisMatch adapter to mix them up. 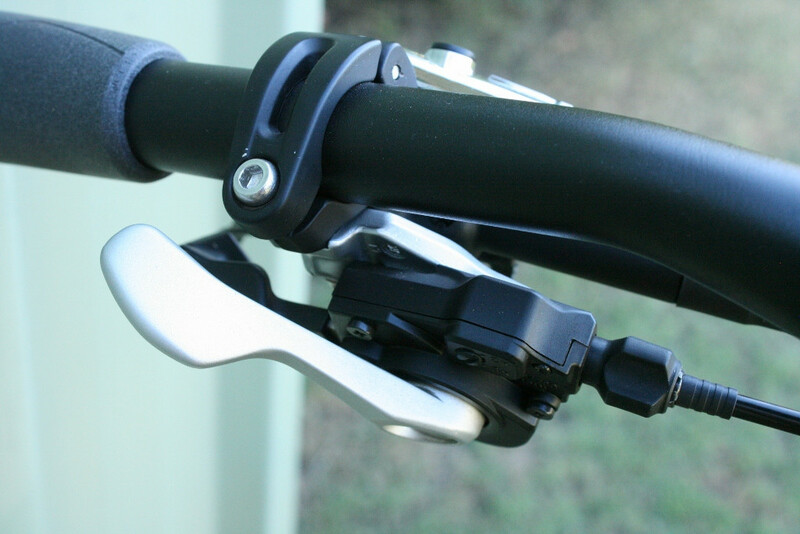 To expand on Batman's answer, here is a good picture of an ispec-ready shifter attach to the brake lever's clamp. Not the answer you're looking for? Browse other questions tagged mountain-bike shimano shifter or ask your own question. compatible Shimano 3 speed left shifter (model: ST-EF51-AL)? Will any Shimano mountain bike shift cable set work with any Shimano mountain bike derailleurs and shifters?